i'm sure we've all seen some AMAZING niche advent calendars this year. but BLOOMING HELL they're all about £100?! 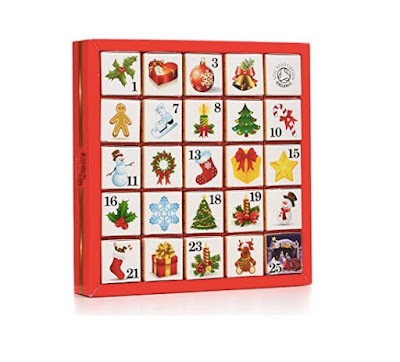 these are not advent calendars made for the normal person on a budget, that's for sure. so i trawled the shops to find some that were. who wouldn't want this? i'm going to get it for my boyfriend since he's a haribo obsessive. i haven't tried this, and it's a bit annoying you have to buy two. 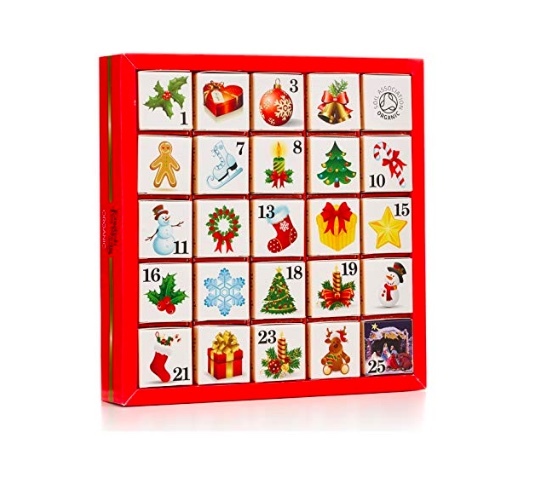 but it seems like a sweet advent calendar for those a bit more adult and not wanting chocolate every day! this one's a lil bit more expensive but you get a LOT in it. you get 24 products, so less than a quid each. this one is perfect for the beauty lovers. this one is super cute! i'd personally love to receive this advent calendar. you get 24 little bath bombs, one to use each day in the run up to christmas. 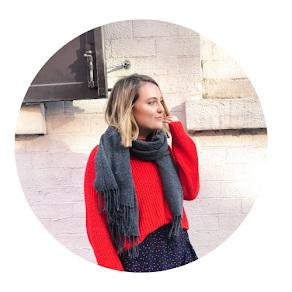 perfectly relaxing and festive for this stressful time of year! 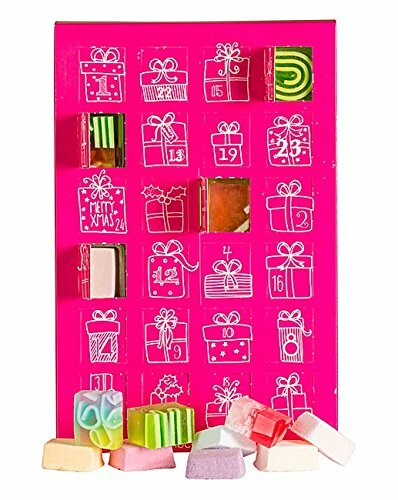 there's not many non-chocolate advent calendars out there that won't break the bank, but these are some good ones!! 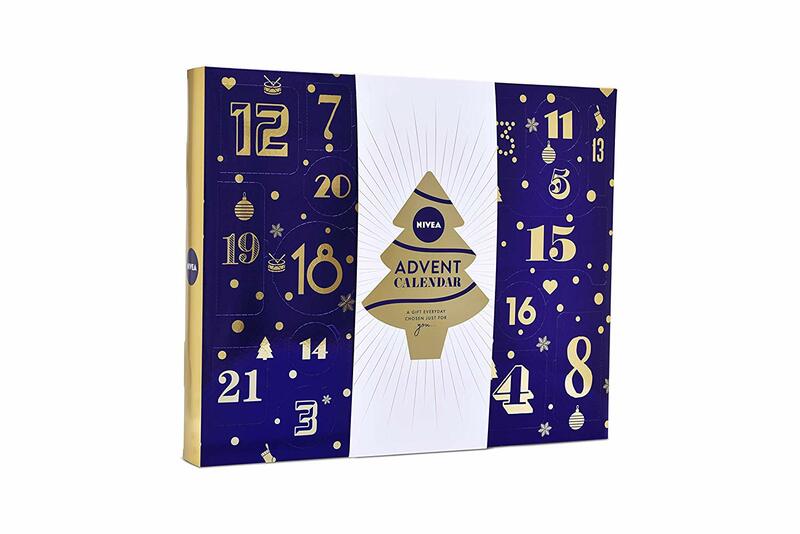 let me know in the comments, are you getting an advent calendar this year? 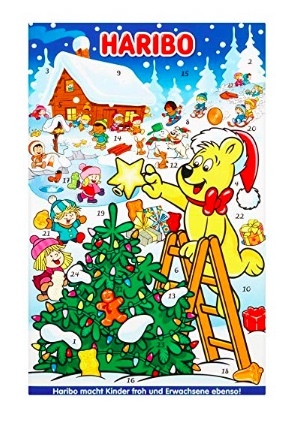 I really need to get an advent calendar as soon as poss! I like the sound of the nivea one though! These are great! I love how far advent calendars have come from cheap chocolate punch-outs.